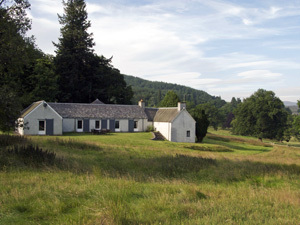 Atholl Estates comprise 50,000 hectares of farmland, woodland and moorland in the heart of Highland Perthshire. 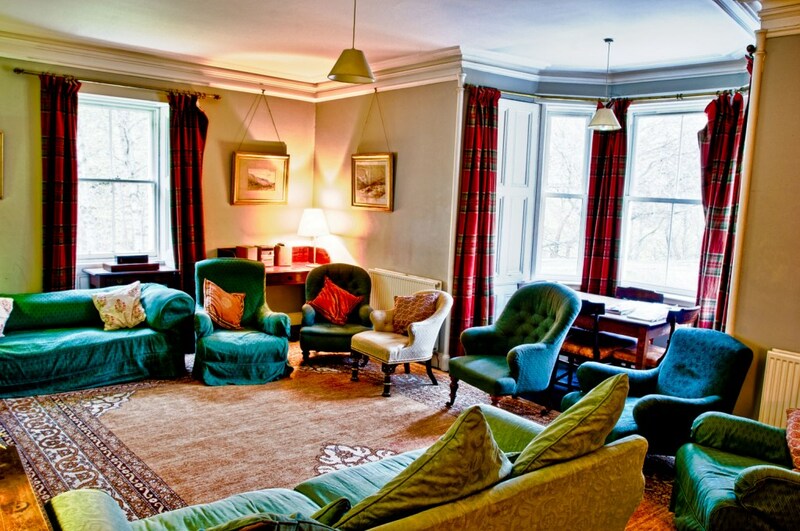 It is a first rate sporting estate centered around historic Blair Castle the ancestral seat of the Dukes of Atholl. 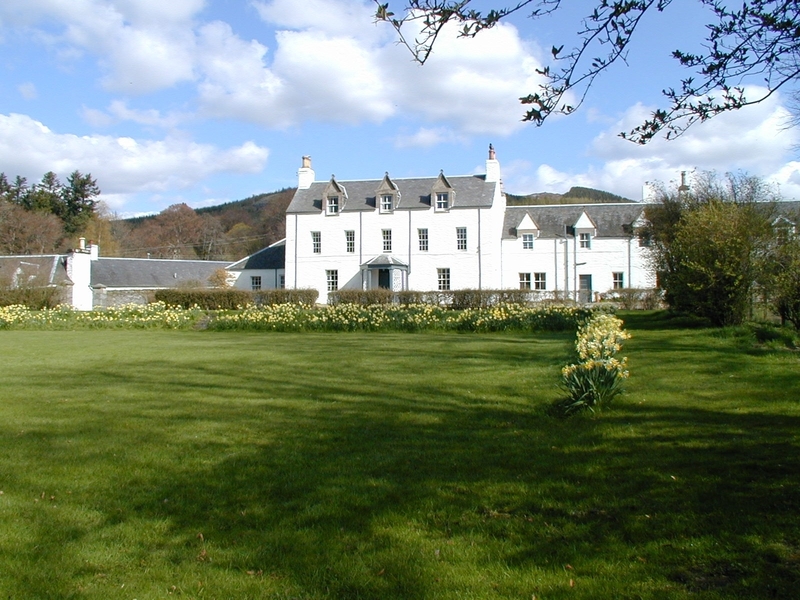 In addition to the sporting opportunities that Atholl Estates offers its tenants the location also offers easy access to the sights and attractions of Perthshire together with being within one and half hour’s drive of both Edinburgh and Glasgow. Salmon fishing is available on the Rivers Garry, Tummel and Tilt. Together, these fishings provide an excellent contrast of water and scenery from the calmer stretches of the Lower Tummel to the dramatic spate waters of the Tilt. 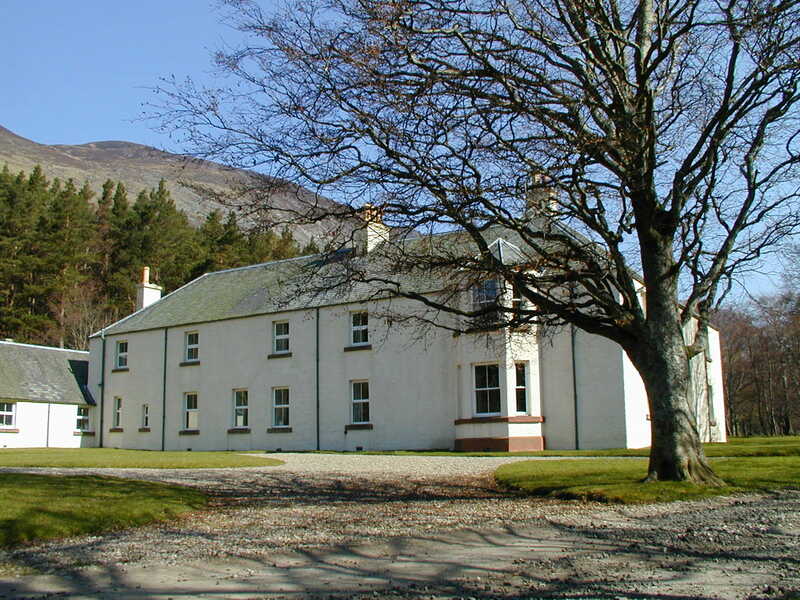 Wild brown trout hill loch fishing is also available. 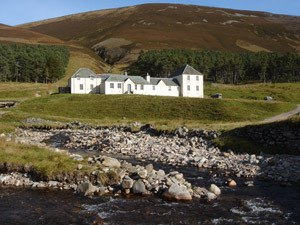 Atholl has long been known for the quality of its red stag stalking, although hinds and roe deer are also available. Ponies are used in the traditional way to retrieve deer from the hills wherever possible, and all stalking guests are accompanied by an estate stalker. Walked up red grouse shooting is available on the higher moorland beats and is usually let as part of a package along with accommodation. 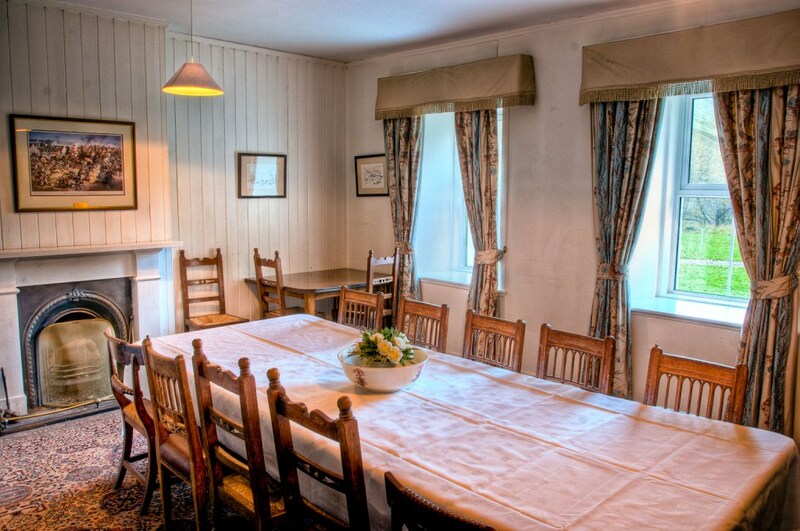 Parties can be accommodated during November and December for rough game shooting. 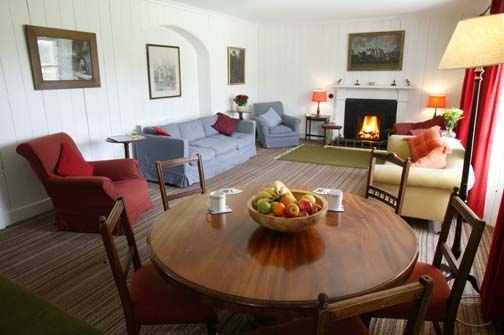 Located in the hamlet of Old Blair, the lodge was originally built as an inn on the Old North Road and is situated just a few hundred yards from Blair Castle. 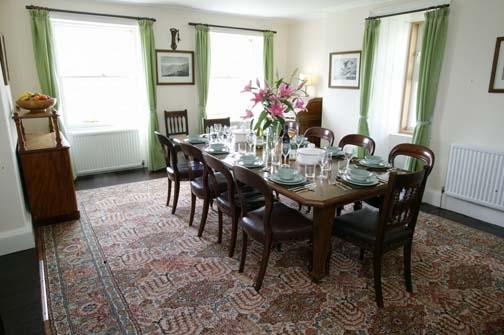 The house has recently been substantially refurbished, and is an ideal base for an active family holiday for up to 12 people. . 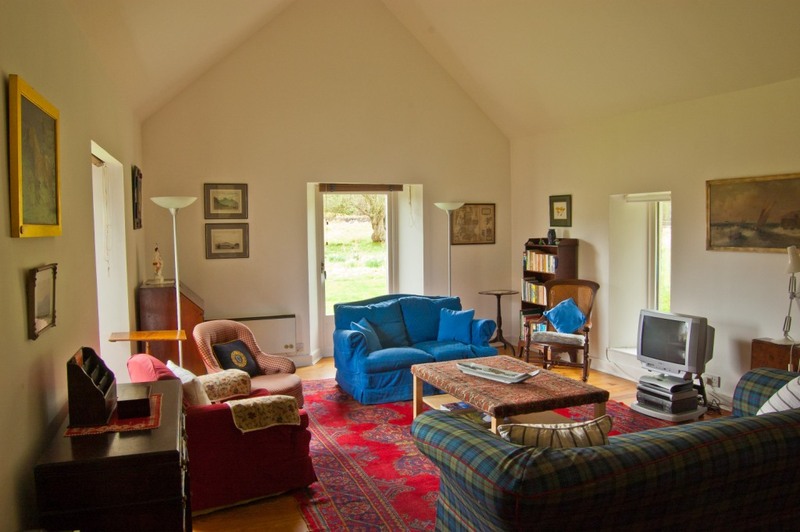 Located in the peaceful Highland hamlet of Old Struan, with no immediate neighbours, Kindrochet Lodge is a Victorian property with a contemporary conversion, perfect for family occasions or large groups of up to 16 guests. 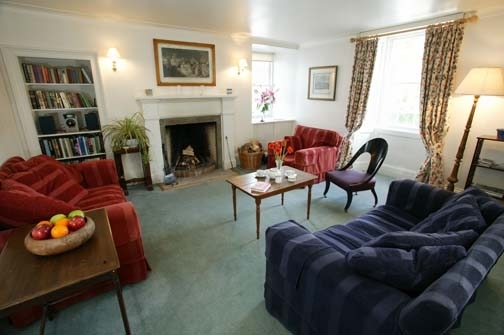 Beautifully furnished with open fires in the sitting and drawing rooms, a full size billiards table in the games room and five en-suite bathrooms (one with roll-top bath), you can indulge yourself in this delightful residence. 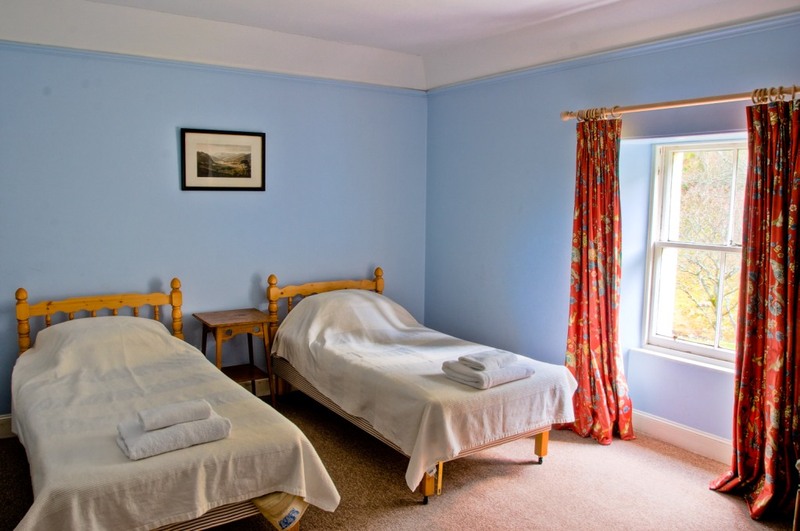 A cook’s room can be made available taking the sleeping capacity up to 17. 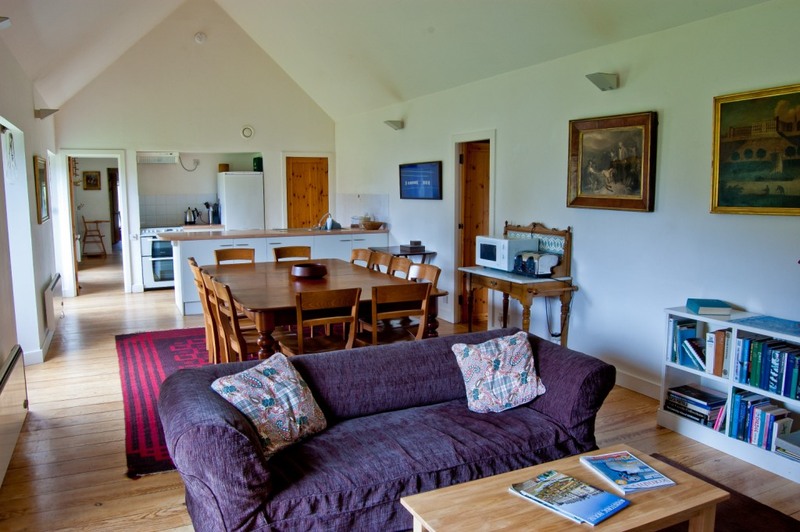 Each lodge is let on a self-catering basis and is fully equipped although cooking services can be provided. 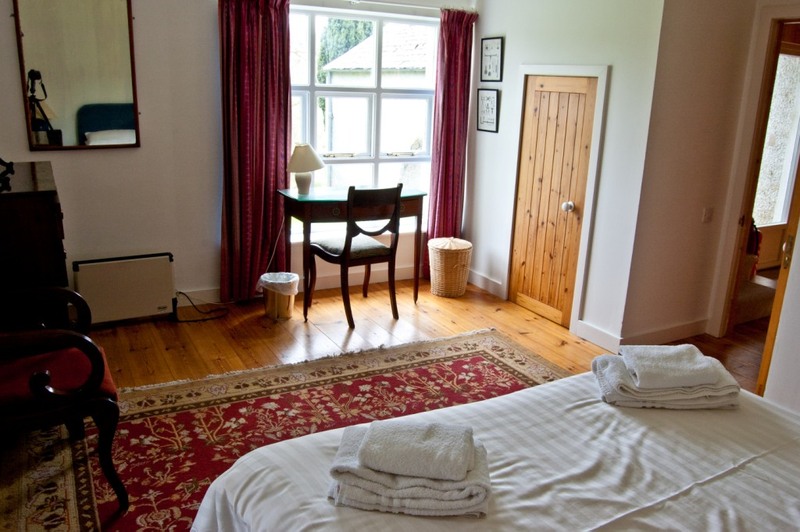 Heating, electricity and a full linen service are all included as well as Internet Wi-Fi connection.